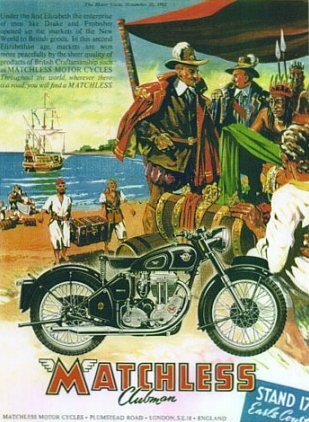 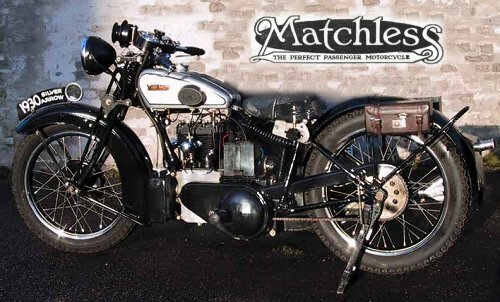 One of Britain's earliest motorcycle manufacturers, Matchless was founded by the Collier family in 1899. 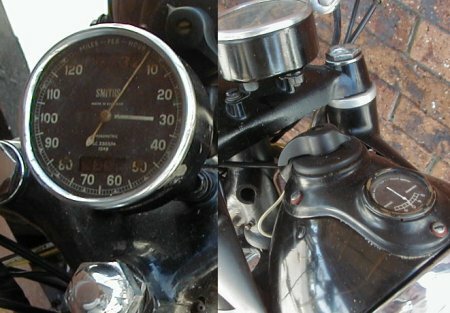 Brothers Harry and Charlie both raced successfully, with Charlie Collier winning the inaugural Isle of Man TT race in 1907. 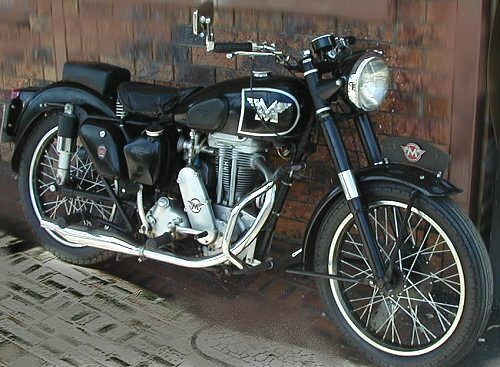 The firm enjoyed considerable success and in 1931 took the AJS marque under it's control, later forming the AMC group and then post-war absorbing Norton to eventually become Norton-Villiers. 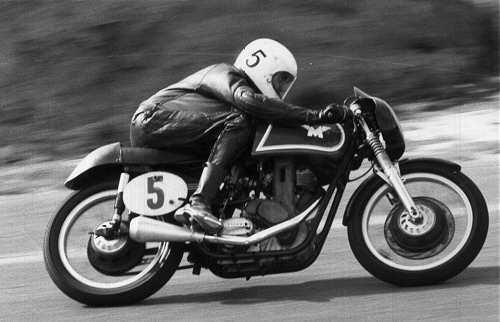 Prominent models included the AJS 7R 350cc racer and it's bigger brother, the Matchless G50. 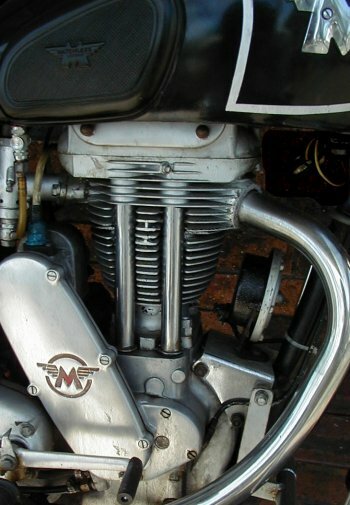 Probably the most famous model was the supercharged overhead cam V four dubbed the "Porcupine" which was mothballed forever at the onset of war in 1939. 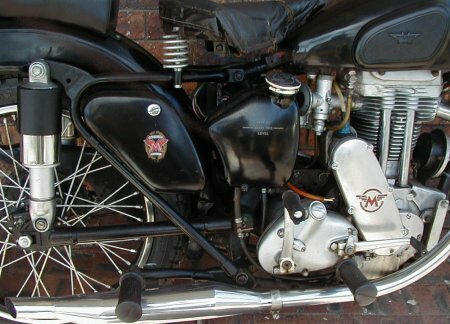 After 1949 Matchless and AJS models were virtually identical. 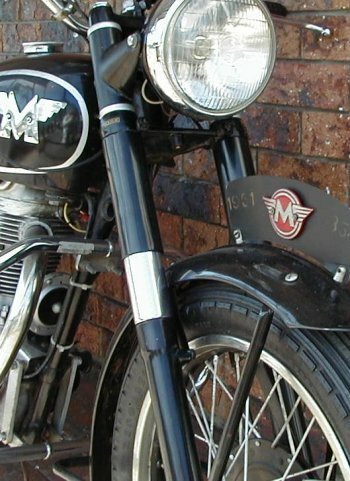 Late model Matchless models included parallel twins of 500 and 600cc (the G11, this author's first bike), the 650cc G12 with centre-bearing crank, and the Norton based G15 of 750cc which saw the marque's swan song in 1969.